However, we enclosed the color photo picture of locator product for you. So that you will get some picture of, how it looks like and be more familiar acquainted with all the people who manufactured them. As a professional or amateur searcher and salvor. I have used and familiar with all the products on the U.S and European market and personally acquainted with all the people who manufactured them! And with whatever instrument you select, they will only be as good as your understanding of their limitations. Luck is also involved in the success of this business. After, Locator Gold and Silver. We preview and tested L-8-Z. 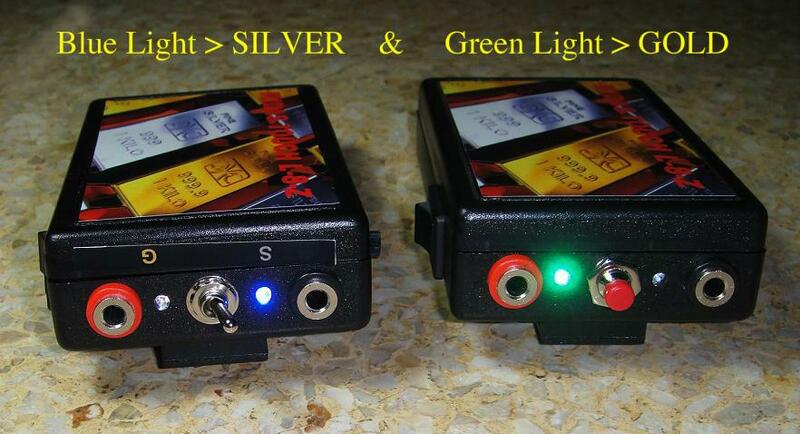 The signal is to good, specially designed, the electronic with amplifier, in order to get stronger Output. Now this Device will not only "KISSES" a Target. But it will Hit the Gold Nugget or Gold Vein, like a "HAMMER BLOW" ! The whole ideas is to HIT the Target with enough force to make the Gold Vein "TALK" ! potential of one site over another and as many methods as you can have to confirm that potential the greater your chance of success. This is about one recovery for 7 out of every 3 holes that are dug. I am not trying to discourage you but to help you to approach TREASURE HUNTING or GOLD PROSPECTOR realistically. 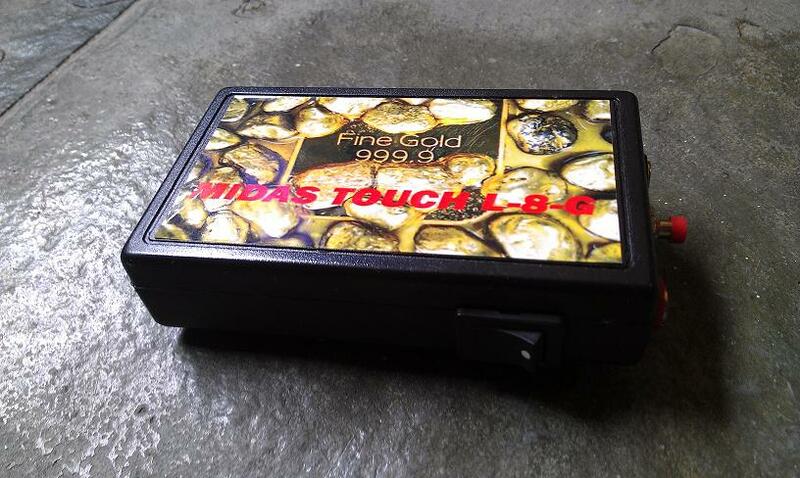 The Locator is certainly a part of the future of precious Mid-Range Metal and mineral locator. However at present status correct interpretation of the signals by the operator is necessary for accurate results. This Means: you must practice until a degree of expertise is acquired. 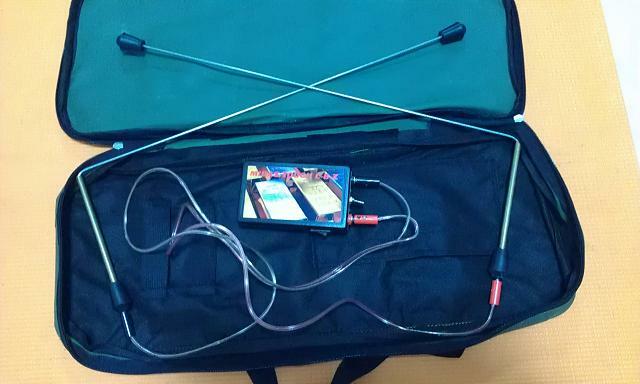 A lot of people use their electronic locator device and rods in conjunction with the metal detector and/or other equipment/instruments. The rod can be used to identify the range and estimate depth, to the smaller or larger masses of precious metal, than the metal detector is used to locate just 6 inches -/+ in ground. The person making the locations in the field is the one using a quality piece of equipment that he/she has practiced with prior to going into the field. The more familiar with your own locator, a person is with his tools, be that a locator gold and silver L-8-Z or a metal detector, the greater his/her odds of success. Practice at home or your garden/backyard before going into the field. Your physical comfort is important. If you are too warm or too cold or wet you will not be able to focus your attention on the task at hand. If you are not paying attention to your job then you will miss the faint signal from your locator. NOTE : Perfect Practice gives good Results – If you find that the reaction is not as strong as you would like, than I suggest that you practice more and more. Just as with many skills, practice make perfect. Once gets stronger as the individual increases his/her skill level. 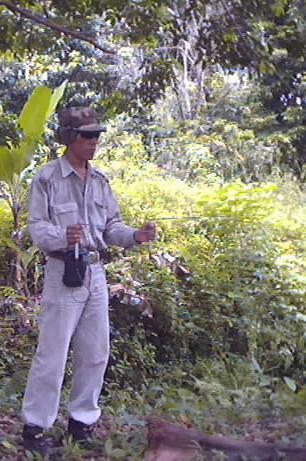 Practice balance the rod – locator, next walking slowly with the rods, practice stability and equal steps. Practice with your own target – bury a gold sample or hide somewhere near your location. To practice if one of the rod point to that direction, walk slowly to the target, if rods crossed over the target line and open when walk away the target. Notice : With more practice you can understand the reaction from the equipment, about information that you need. This equipment gives you various information. If you make use of it seriously and practice often. 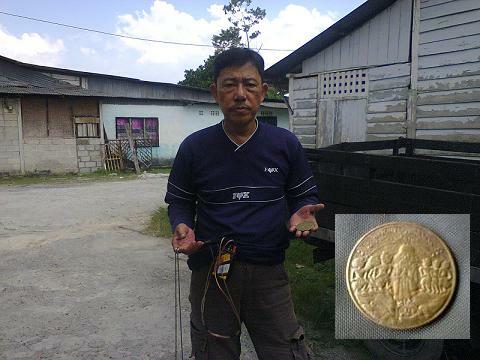 Notice: I can help you to sell your treasure. Also hunt treasure on a share basis for people who have especially good leads. If you are interest, please write me with details or call me on the treasure you have to sell or want me to assist you locate. BEWARE: Raining and Thunder storm are not safe to use the locator.